Overall, does the home appear to be well maintained? 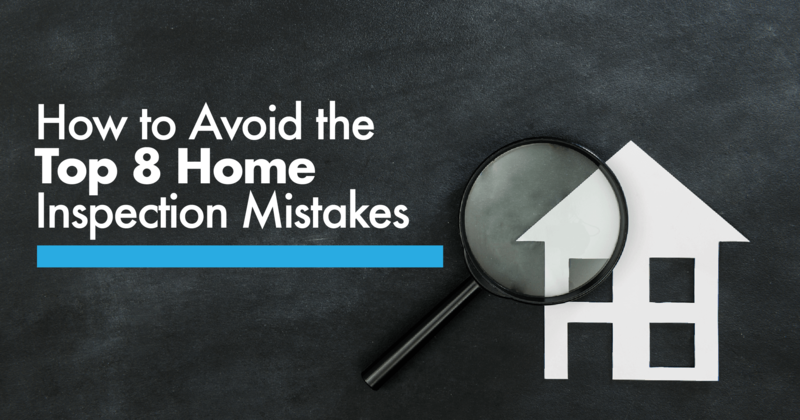 Unless it’s a highly-competitive seller’s market, consider the overall condition of the property BEFORE you submit an offer. Work with your real estate agent to factor in repairs and updates you know you’ll need to make when you determine your offer price.? Thinking of selling or buying your home in Naperville or the Western Suburbs? Give me, Teresa Ryan, a call at 630-276-7575 or email me at ClientServices@RyanHillGroup.com to schedule a free, no-obligation consultation! My team and I can help you navigate the inspection and all the other steps in the buying process … typically at no cost to you! Tap into our expertise to make the right decisions for your real estate purchase.